– Open run and type in ‘cmd’. This will open a Command Prompt window. 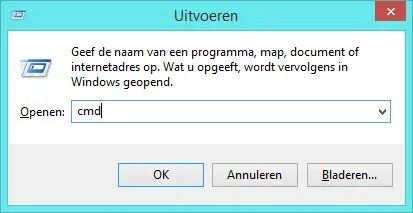 ‘HotspotBassie’ stands for the SSID name & ‘Bassie1990’ is the password.This could be anything you like. Before you can use the Hotspot you will have to allow it to use your internet connection. 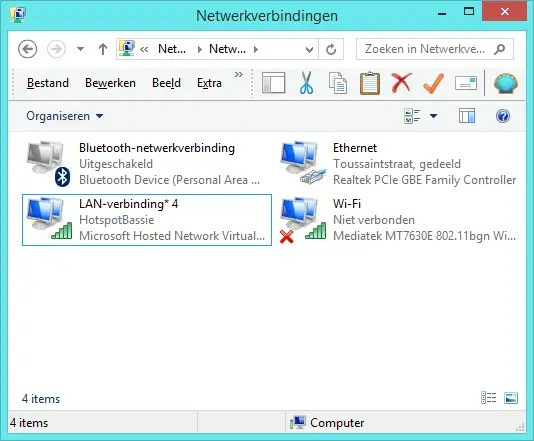 – Right mouse click on your ethernet or wi-fi connection and choose properties. After you did this, go to ‘share’. 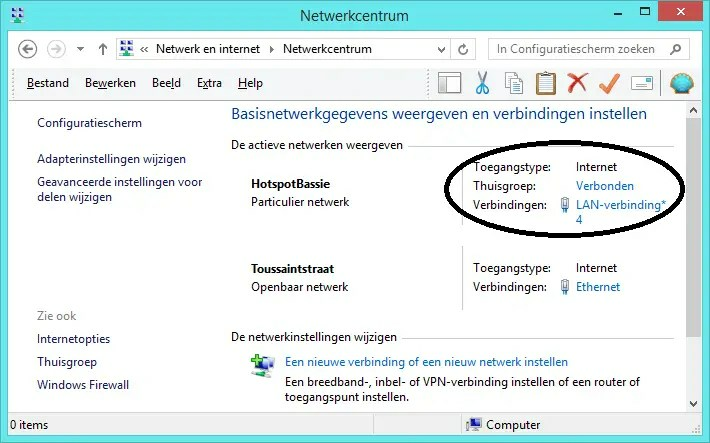 – Share the internet connection with the ‘virtual connection’ and press enter. – The last step is connecting your wireless devices to your own wifi hotspot. Have any questions? Do not hesitate to ask me! 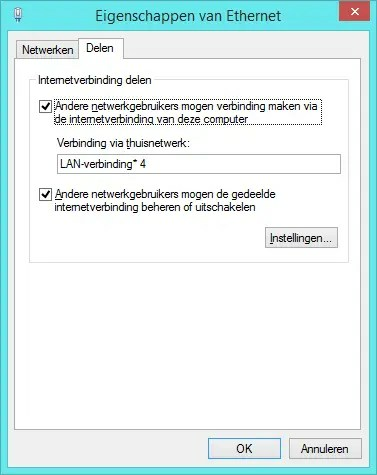 My hotspot dissapears with a restart, do you have any fix for that? Could you inbox me or give me your e-mail I’ll help you out.